It’s easy to trade a quality lifestyle for the perfect location, but why would you want to? Finding a new home that ticks all the boxes can be challenging. Although suburban residential areas offer a quality lifestyle, a community feel and leafy surroundings, city living brings the bustle, the convenience and the essential transport links that you enjoy having on your doorstep. In most cases, there’s a compromise to be had. Maybe you forego the high street shopping for the school catchment areas, or the walks in the park for the bars and restaurants. Whatever sacrifices you make, it usually boils down to the choice between lifestyle and location. Wouldn’t it be great if you could have the quality of life that you want without compromising on location? 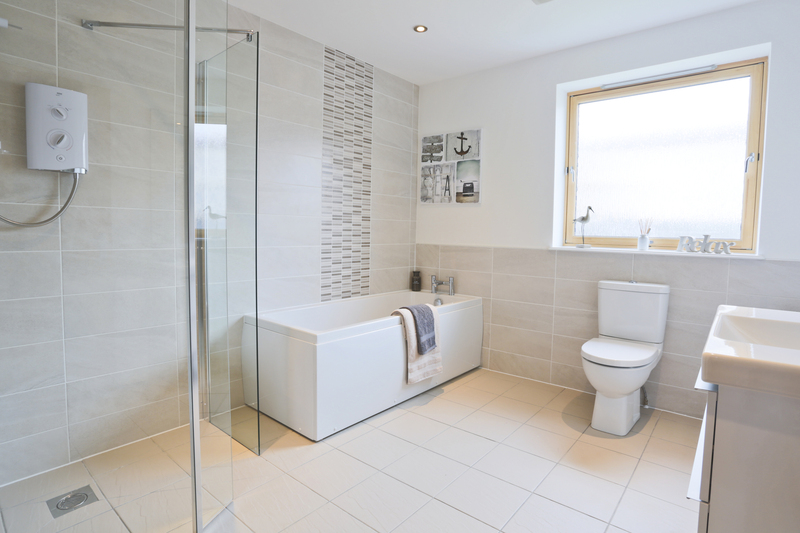 Situated in a well-established residential area of Aberdeen, Malcolm Allan’s latest development at Cattofield offers you the opportunity to enjoy all the trappings of suburban living within easy reach of a wide range of amenities and transport links. The area is well-served for schools and shops, with two major retail parks at Berryden and Kittybrewster conveniently close-by. The area also has two new gyms – a Pure Gym at Kittybrewester and a Combat Centre at Berryden. The Westburn, Victoria and Stewart Parks are all within easy walking distance and offer an excellent choice of facilities, including indoor and outdoor tennis, football pitches, bowling and children’s playgrounds. The city centre is also within walking distance and boasts fine restaurants, theatres, galleries, cinemas, concert halls, first-class shopping complexes, as well as bars and nightlife to suit all tastes. The Beach area, with family entertainment, places to eat, leisure and sports activities, is only a short drive away. The University of Aberdeen campus and Aberdeen Royal Infirmary are nearby, as are other major employers in the city centre. The business parks at Dyce and Bridge of Don are only 10 minutes away by car. The development is easily accessible from all major routes in-and-out of the city, including the Anderson Drive Ring Road, and lies on several bus routes. The bus and railway stations are only a 10 minute drive away, and Aberdeen International Airport is only five miles away. Cattofield is quite simply the perfect blend of location, quality and value-for-money. And with a reputation for only building homes of the highest standard, nobody is better qualified than Malcolm Allan to build the new home you want and expect. The homes are designed for your maximum comfort and convenience and incorporate the highest, modern standards in architecture, design and craftsmanship. Malcolm Allan only builds homes that are stylish, efficient and comfortable. 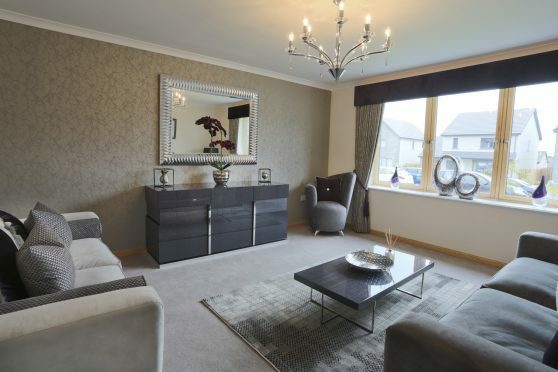 A mixed development of three and four bedroom family homes and one and two bedroom luxury apartments, Cattofield in Aberdeen should be your first choice if you want a quality lifestyle without compromising on location. 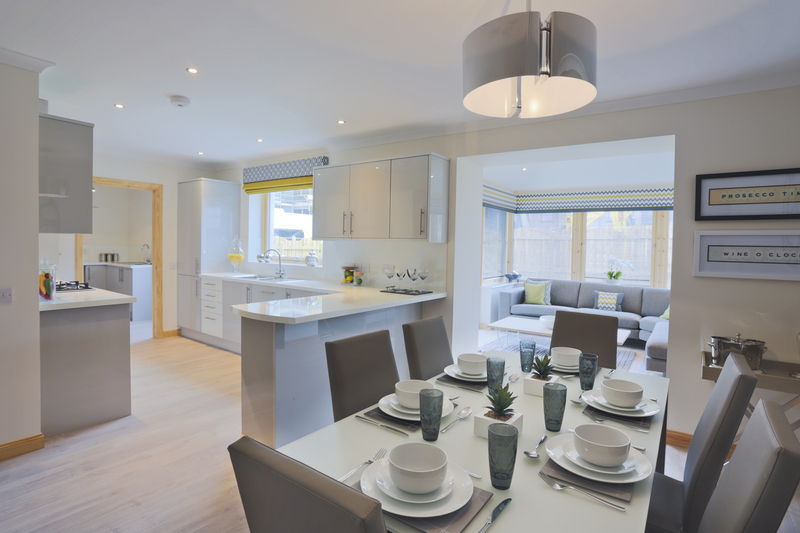 To view our show homes, visit our marketing suite on Cattofield Place. We’re open Thursday to Monday from 10.30am to 5.30pm. You can find out more about the development on our website, or call our Sales Advisor, Pamela, on 07919 330 367.